Maurice Lamotte Robertson, Sr., was born in Wilmington, Delaware, on December 16, 1967, to Lynn Faith Robertson. Maurice attended St. Peter's Catholic School, Shue Middle School, Talley Junior High School, and graduated from Christiana High School in 1987. 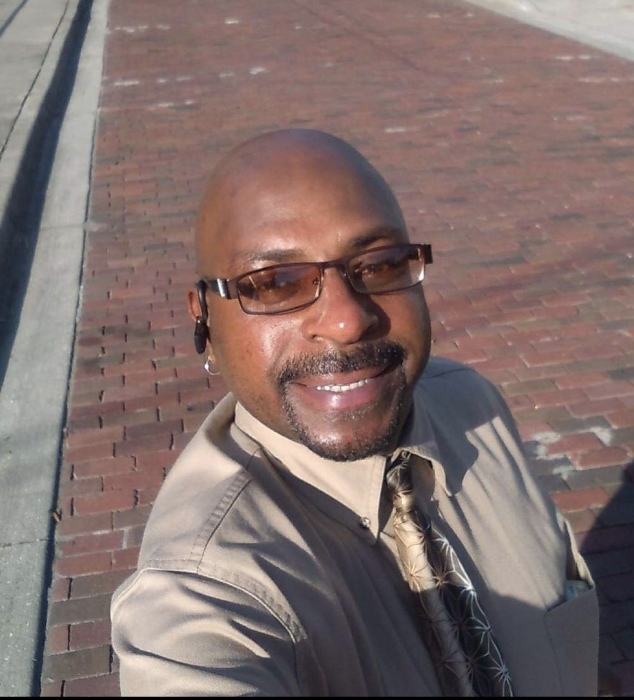 He held jobs as a barber, CNA, health aide, telemarketing representative, and stock worker at Dollar General. Maurice played football for Howard-PS Trojans and was also apart of the Wilmington Black Theater Ensemble. He was preceded in death by grandparents, Violet & Leonarad Robertson; 1 aunt, Alicia “Lessie” Robertson, and an uncle, Leonard “Lennie” Robertson. Maurice leaves to cherish his precious memory, 1 daughter, Teairce J Coles; 2 sons, Maurice Lamar Lamotte Coles and Maurice Lamotte Robertson, Jr.; 1 grandson, Christopher Marks Booker, Jr.; his mother, Lynn Robertson; 1 brother, Juan Leonard Robertson (Donna); 2 aunts, Denise Robertson and Gigi Robertson; 1 uncle, Mark Robertson (Astrid); his former wife and children, April Cropper; and a host of cousins and friends. Celebration of Life Service will be 11 am, Tuesday, February 12, 2019, at Bethel AME Church, 604 N. Walnut Street, Wilmington, DE 19801, with viewing from 9-10:45 am only. Interment private.